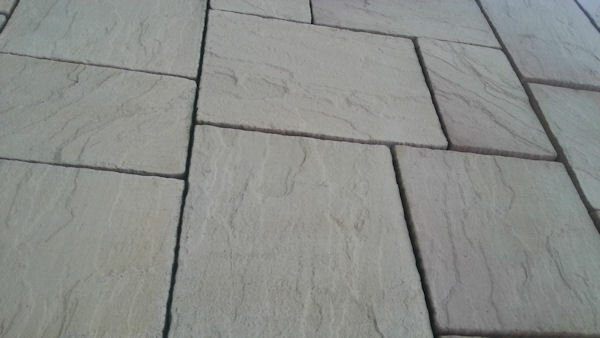 We stock Bradstone Paving including the Indian Sandstone range, Bradstone walling. 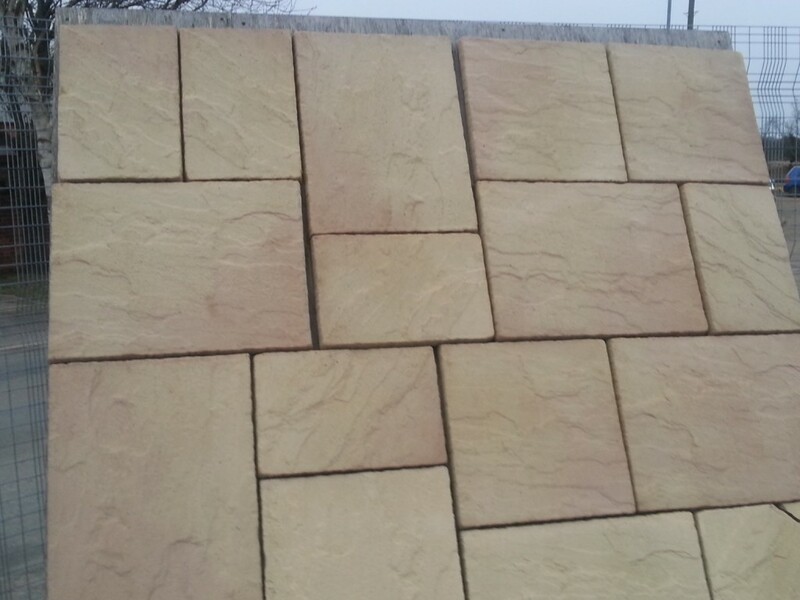 We also have available block paving from Brett Paving (Alpha Setts) and Cemex Concrete (Readyroad & Readydrive). Landscape fabric for weed control, rat poison and rat traps, path edging and wall copings. New and reclaimed railway sleepers. We also have available a range of composts, peat and bark, the latter being available in small and bulk bags. Large range of fence panels, posts, trellis, concrete fencepost and gravel boards.